Your transportation privatized Paris Charles de Gaulle Airport Transportation is available via a simple booking your private chauffeur Airport Transportation Paris Charles de Gaulle online booking fast and mostly free transportation of your online and you ensure a maximum quality of transport. Your transportation online Airport Transportation Paris Charles de Gaulle allows you to discover your transportation online immediately, your private driver is a true professional, we do enjoy his abilities and all his skills to provide you with a high-end transportation Which will not cease to astonish you by our transport made available and our numerous services to allow you to be transferred easily between the airports of Paris but also to be transported everywhere in Paris and in its region quickly with a classy vehicle and a driver who Knows how to be discreet and who, with his flight tracking software and live train you retrieves at the stations and airports as soon as you arrive at the scene. 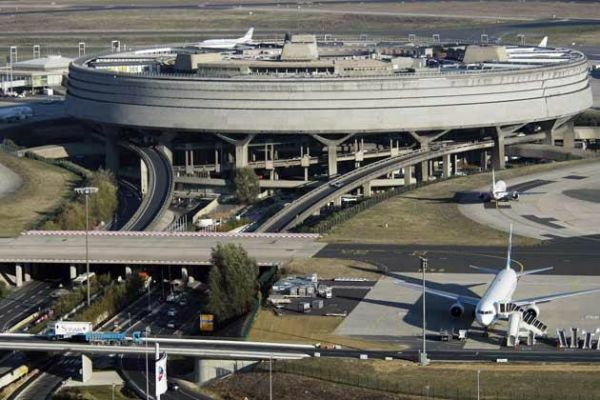 Would you like to book a TaxisRoissy Airport Transportation Paris Charles Gaulle Orly online? It is now easily possible with our automated reservation system. Your transport online allows you to easily go where you want. The BEST drivers of our service TaxisRoissy allow you with their maximum availability to be present wherever you wish throughout the year via a simple reservation. Your private chauffeur Airport Transportation Paris Charles GaulleOrly is waiting for you to set off and allow you to reach all the places of your choice. 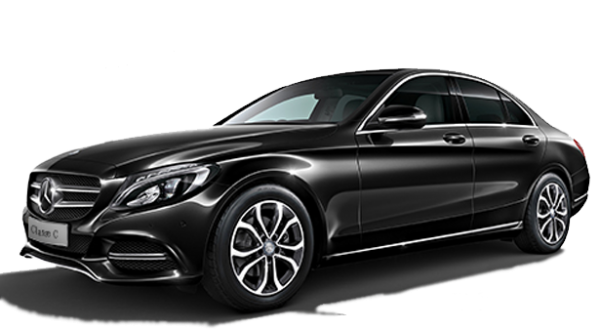 Do not wait any longer to benefit from a transport service Airport Transportation Paris Charles GaulleOrly of maximum overall quality with aboard numerous equipment at your disposal for your transport needs.